Home / NEWS / Oscar Nominations! Roma Leads The Pack! Snubs! Shocks! Surprises! Where was Emily Blunt? Did A Star Is Born Direct Itself? Oscar Nominations! Roma Leads The Pack! Snubs! Shocks! Surprises! Where was Emily Blunt? Did A Star Is Born Direct Itself? The Oscars unveiled their list of nominations this morning and there were some shocks and a lot of snubs! Black Panther got in for best picture not director though. Same for A Star is Born, Bradley Cooper got left off the best director list there. Emily Blunt got totally shut out, nothing for Mary Poppins or A Quiet Place. Timothee Chalamet didn’t make the cut for Beautiful Boy, and Julia Roberts was left off for Ben is Back. First Man and Crazy Rich Asians also were lost in the fray. And nadda for Margot Robbie for Mary Queen of Scotts. It Looks Like A Lost Boy Is Headed To Wayward Pines! New Casting Scoop! 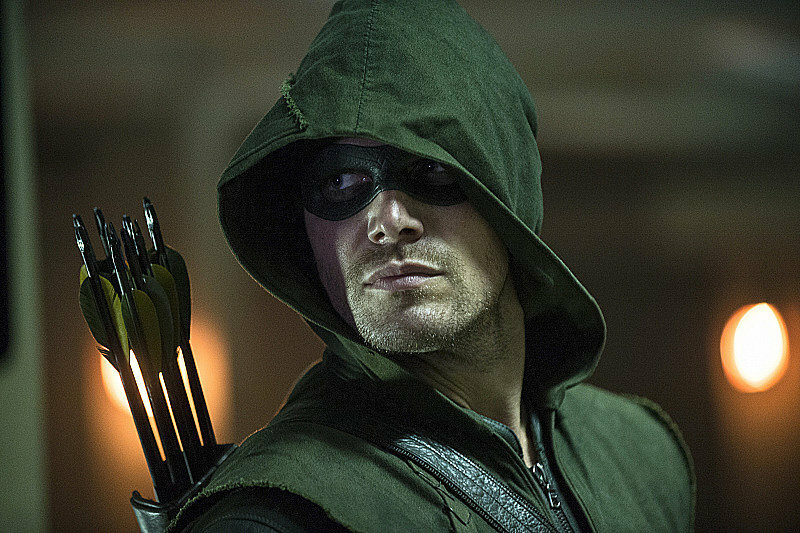 Arrow Season 3 Sneak Peak! New Promo Images! Trailer! Stephen Amell Goodness And Arsenal! Rockin’! Sequel Madness! World War Z? Bad Boys 3? 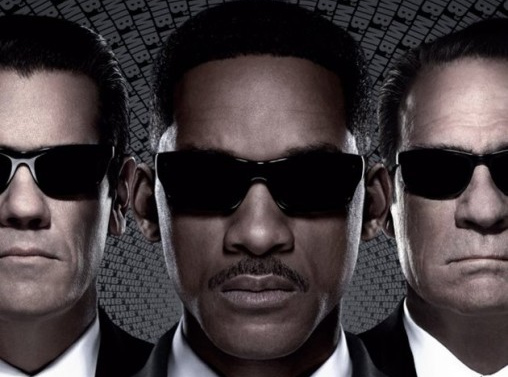 Men In Black Reboot? Safe House 2? Say Wha?